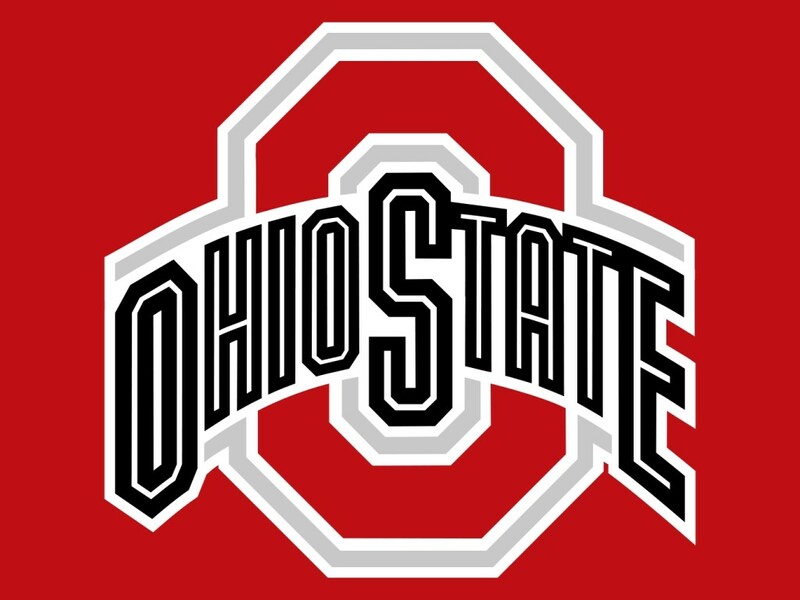 (CNN) — An active shooter has been reported on the Ohio State University campus, according to the university’s Department of Public Safety website. People are urged to shelter in place and avoid the area. “Buckeye Alert: Active Shooter on campus. Run Hide Fight. Watts Hall. 19th and College,” OSU Emergency Management tweeted. Buckeye Alert: Active Shooter on campus. Run Hide Fight. Watts Hall. 19th and College. It was not immediately clear whether anyone has been injured.